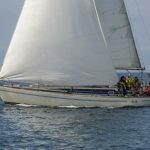 Bermudan sloop St. Iv is a Conrad 1200GT built in 1990 by Conrad Yards in Poland. 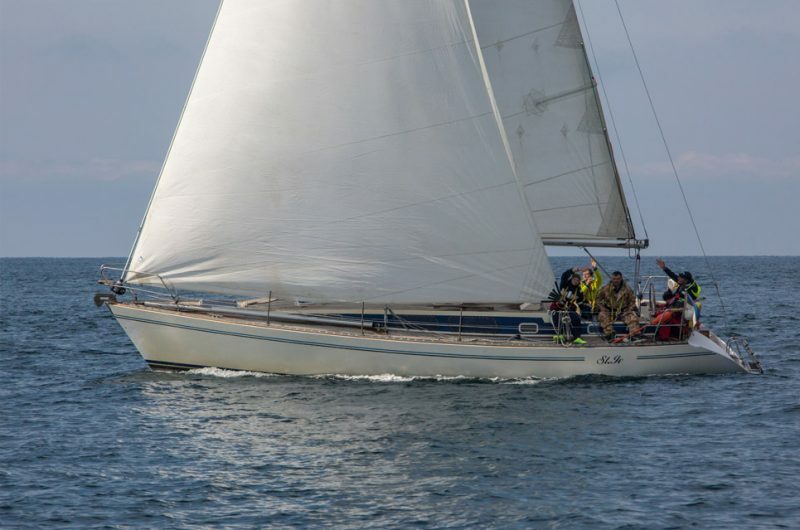 She sails with a crew up to 10 but can also be sailed double-handed. 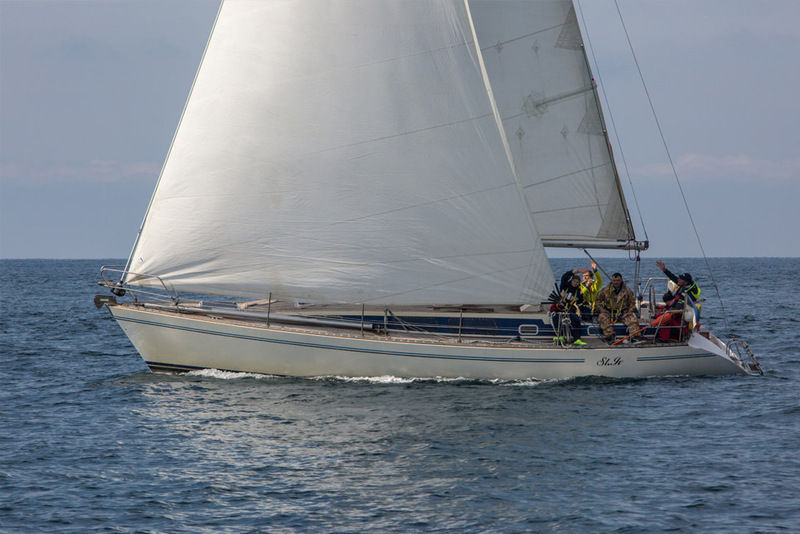 In 1993 St. Iv participated in The Tall Ships Races for the first time and since then has often taken part in The Tall Ships Races & Regattas organised by Sail Training International.